This mix by R.A.W. 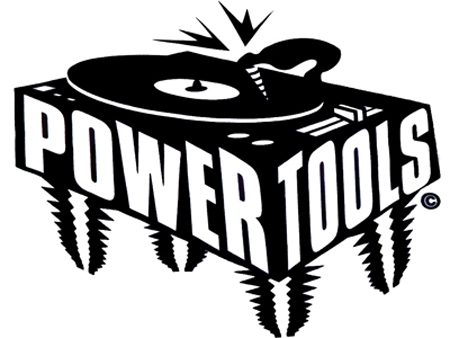 is from early 1994 and was recorded for a Saturday night mix show in Los Angeles called Power Tools. If you know any other tracks please add them in a comment. Previous PostR.A.W. – Turntable Psycho 1992Next PostR.A.W. & DJ Trance – Wake Up L.A.!!! Another one that I was missing for so long. I can’t thank you enough!! Thanks for the IDs. I’ve added them to the list. @lonesome dave – Does the Kay9 track come in after Dark Stranger? R.A.W has always and always will rock the turn tables. I have been going to Raves since K-Rave in 1992. Some old school techno state 1994 rave in the valley with DJ Trance rocking it. Yeah! I listened to this mix the night it was mixed on powertools. I like to add this is one of my favorite mixes on powertools. Given some fricken thanks for this one right here!! an absolute favorite as well!! some serious track selection/programming. Proper skills on this mix. So thankful to own a clean copy of this.. Thank You!! what track is after crazy bad bwoy- K9 ??? its not on here and its the dopest track. any help ??? He was known as dj 1on1 from way back in the day!!! THIS ONE !!! I had taped it from Power Tools and cant count how many times I played it. Then around 2000/1-ish I saw RAW do a set somewhere in the South Bay and it was so similar to this, I was jumping around like a madman. I have been looking for this for years, THANKS FOR SHARING. I uploaded this other Power Tools recording from the same year(I think) This one is DJ TRANCE tho. Enjoy! Always felt these two mixes should have been put on the same cassette and sold like all the other RAW/DJ TRANCE tapes. i HAVE to know where that ending sample came from…. Omar!! Your Mixcloud is looking sick man!! Well done!! Yoo what’s that ravers get ready get set were gonna make you sweat track?